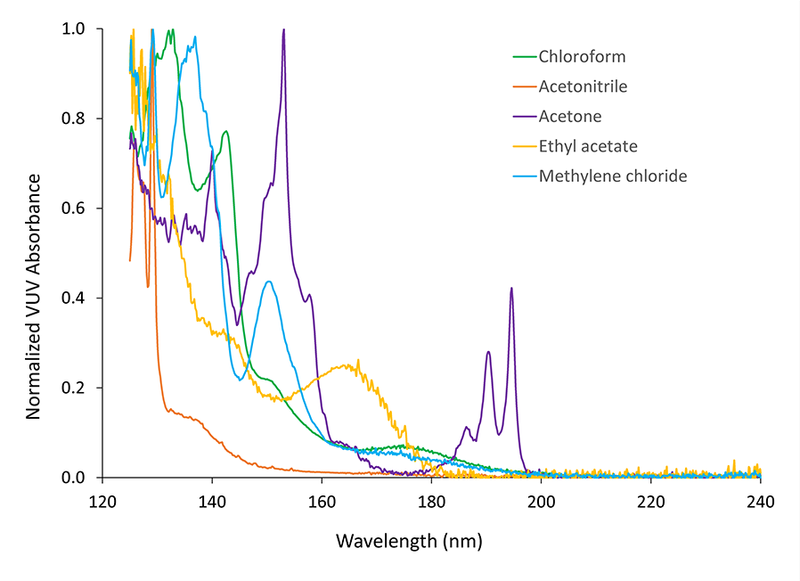 Chemical compounds and their precursors can be unambiguously identified and quantitated by VUV spectroscopy. 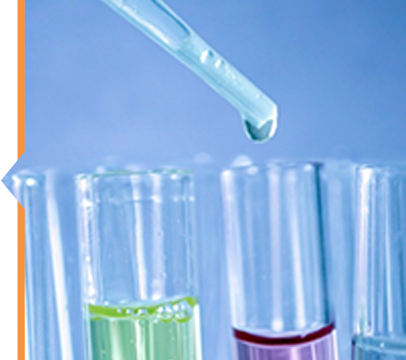 Solvents, water, and other analytes can be characterized in the same run, saving time and analysis complexity. 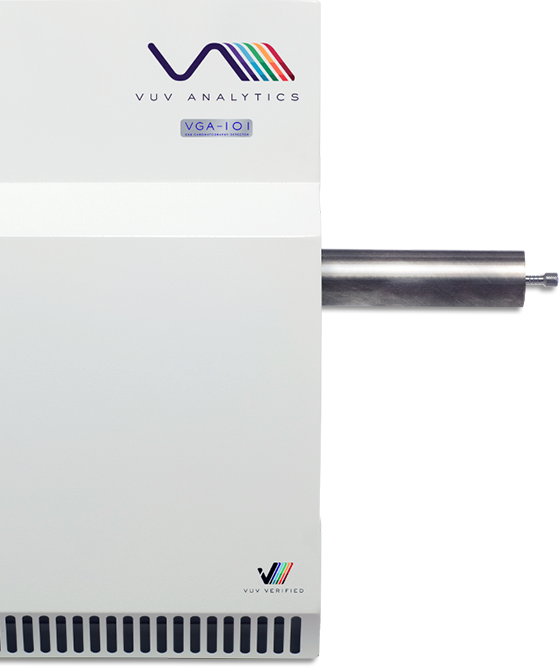 Learn more about how GC-VUV can speed up your specialty chemical analysis time while providing more accurate quantitative analysis. This article in the Feb 2017 edition of The Column describes the results of a pilot study focused on trace water determination in common organic solvents using an ionic liquid stationary phase of GC column in a GC-VUV platform.